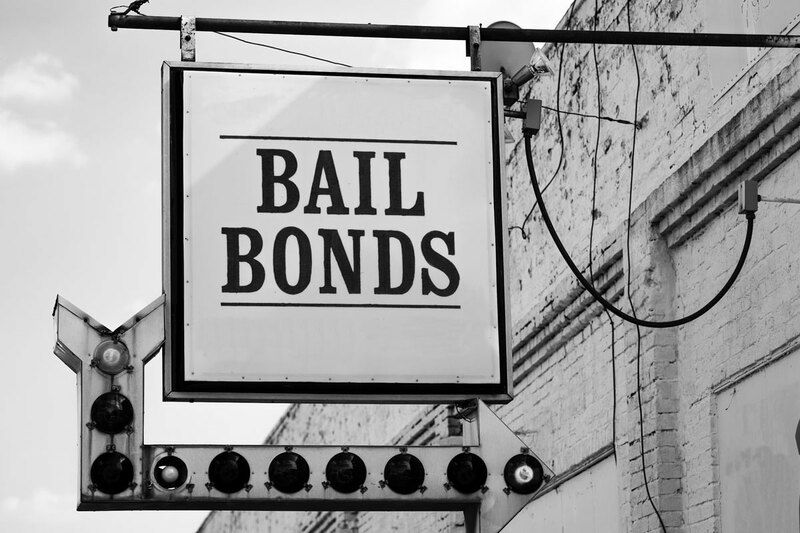 Bail bonds exist to get you out of jail — with conditions. Make sure you understand what you need to do to remain in good standing with the courts and don’t slip up or you could find yourself right back in the slammer. 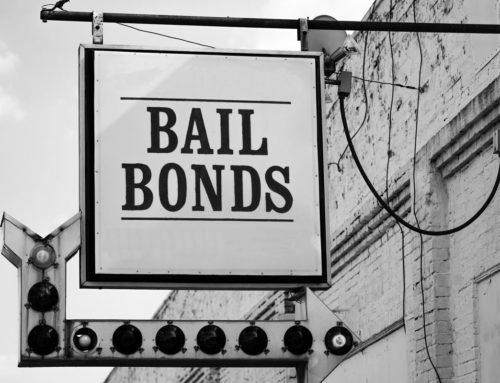 A bail bond is money paid on your behalf by a bail broker or bondsman to secure your release from jail. Release always comes with conditions for conduct until the date of your trial, but having the freedom to return to your home and to your job rather than remain detained is worth the adjustments you’ll need to make. 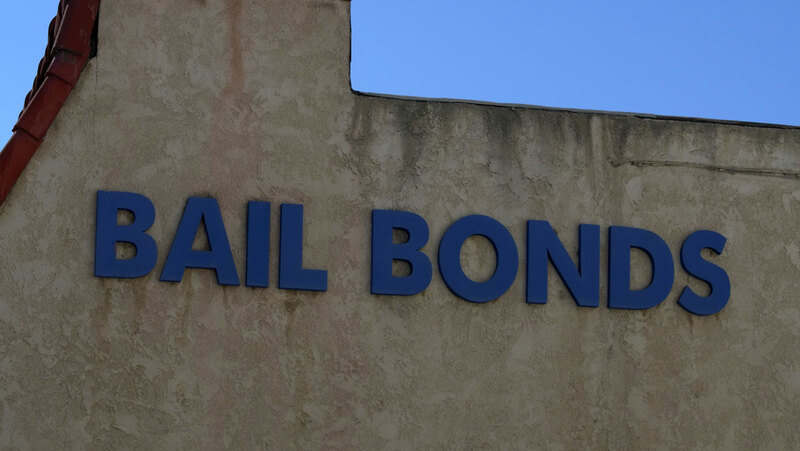 Your bondsman will make a payment plan with you to repay the bail amount, the rest is up to you. 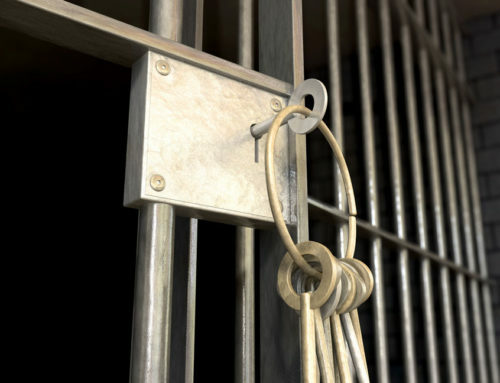 How Can You Violate Your Bail? Being able to be released from jail and return to normal life until the date of your trial is a right, but it is also a gracious courtesy that you should do everything in your power to honor. You may be asked to stay a certain distance away from individuals related to your crime, or to remain in your home under supervision by an ankle monitoring device which uses GPS to determine your whereabouts and report your location to authorities. You may be asked to avoid drugs or alcohol and will be tested for these substances by your parole or probation officer, who could show up to your home unannounced. Failure to show up to any counseling appointments, meetings, hearings, or court dates given to you could land you squarely back in jail, incur fines for you, or have the terms of your release tightened. What If You Have To Act Against Your Release Terms? 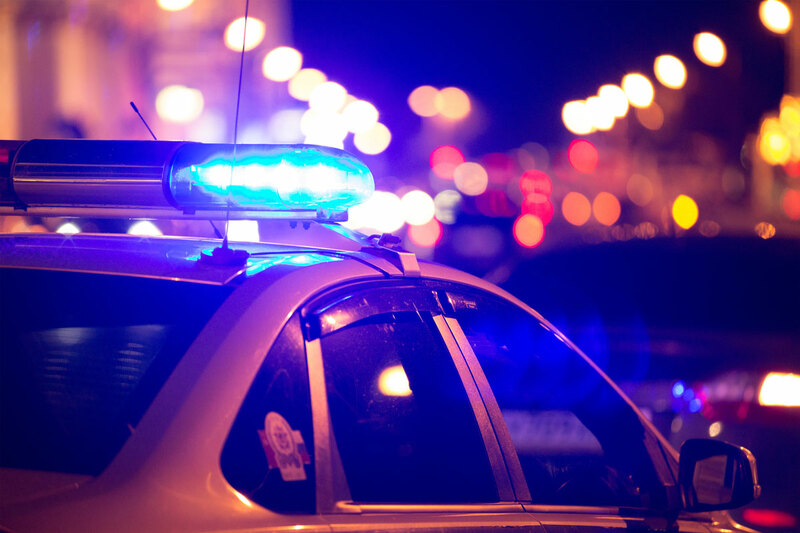 If for some reason you must violate one of the terms of your release, you must communicate the reason to your parole or probation officer prior to taking action so that your officer can assist you in doing so legally. 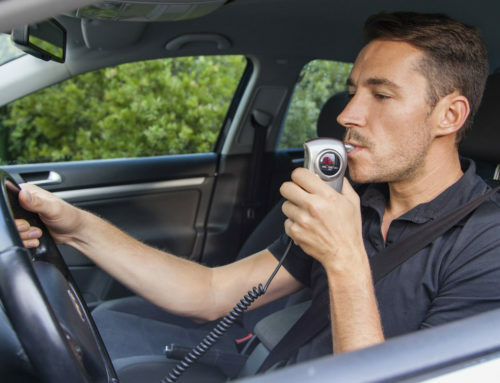 These are called “mitigating factors” and only a judge can determine if you have sufficient mitigating factors to violate your terms and avoid bond forfeiture or additional penalties. 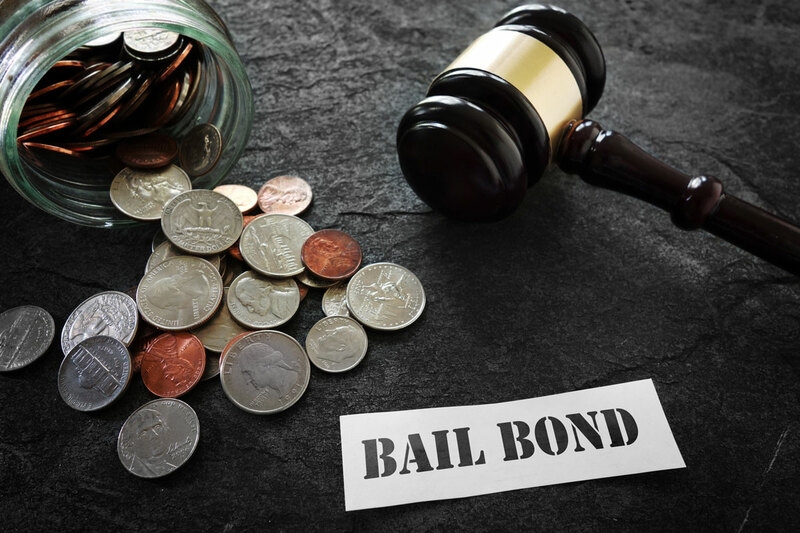 If you have violated your parole and your bond has been revoked, there may be steps you can take to reinstate it. You can file a “bail remission motion” up to one year following bond forfeiture to request that money that was forfeited be refunded. 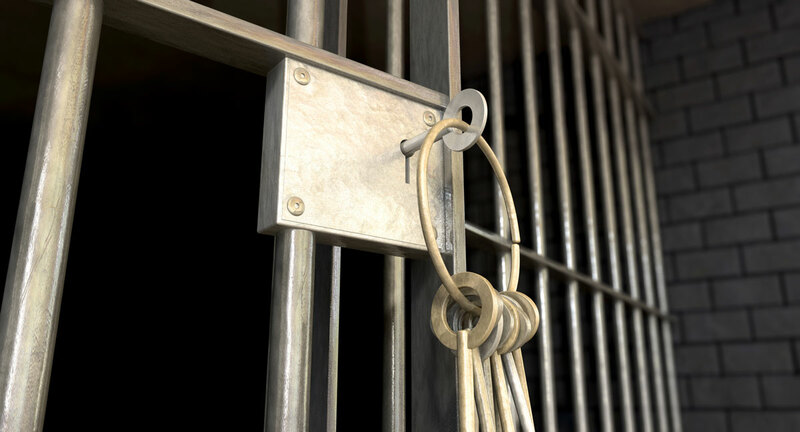 You may qualify to file a bail remission motion if you were not aware of the specific condition that was violated, if your violation was not done of your own free will, if the government incurred no expense in locating you after a missed trial, or if the government wasn’t otherwise damaged by the violation. 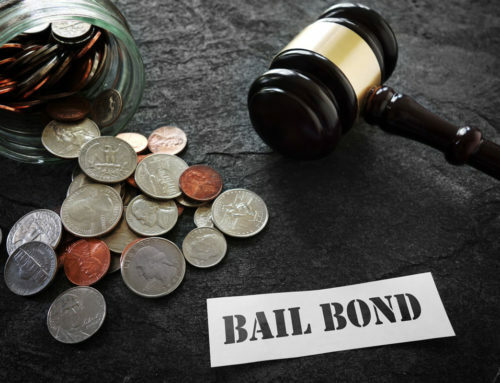 A bondsman can negotiate with the judge on your behalf to make the case for your inability to follow the parole guidelines. 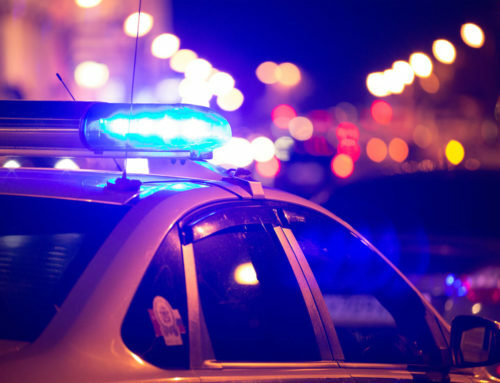 It’s easy to violate probation or parole when substance abuse is in question. 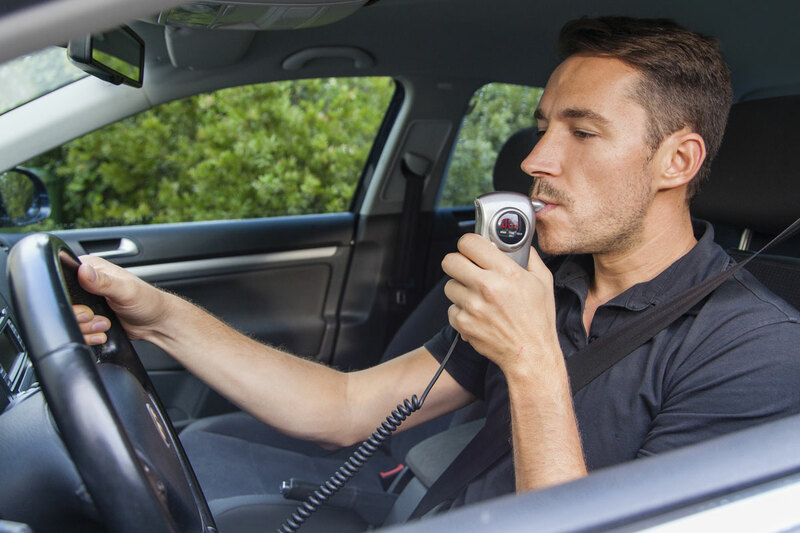 If you’ve ever been convicted of a DUI, then you may have had an ignition interlock installed in your car to keep you from violating your probation or parole with unsafe driving.